Our doctors and nurses are very experienced in student healthcare. 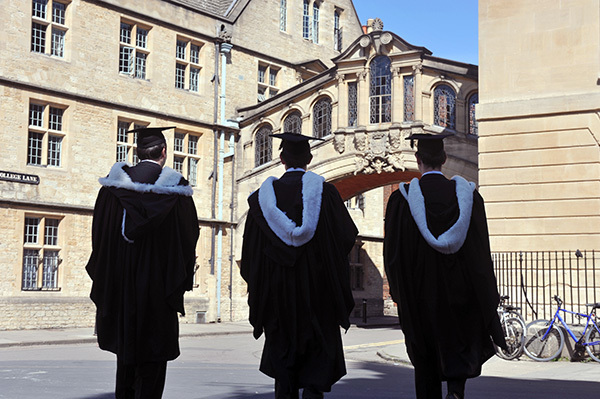 We are delighted to be entrusted with student healthcare at two of Oxford University's colleges, New College and Hertford College, and we have a good ongoing working relationship with the welfare teams of these colleges. We also have some students from Oxford Brookes Universtity on our books, as well as some visiting students on a range of short term educational programmes in Oxford. The practice GPs are also the medical team appointed by the Oxford University Boat Club for the care of their rowers. More recently we have also started offering medical support for the Oxford University Womens Boat Club. Below you will find a summary of the services available to help you make full use of NHS healthcare whilst you are studying in Oxford. 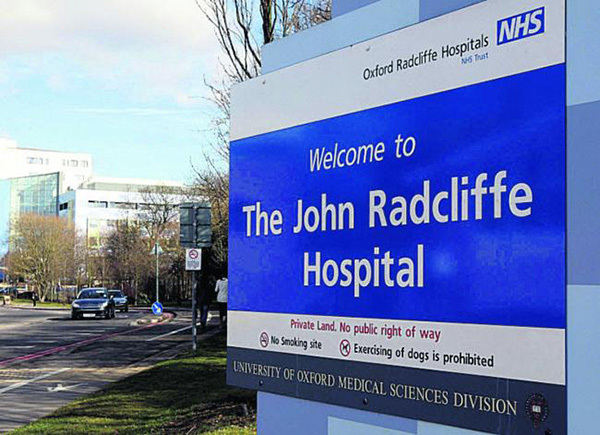 John Radcliffe Hospital's A&E department will deal with urgent cases. However in cases of serious emergency you should call 999 or 112. If you do go directly to the A&E department you may need to prepare for a long wait as there is no appointment system. Remember that in the daytime you can be seen by a GP at the practice at 28 Beaumont Street on the same day if there is an emergency. If not in working hours then you can call the out of hours GP service (by calling 111) to arrange an urgent GP consultation. If you do then need secondary medical care (ie at the hospital) a GP visit in the first instance might enable you to be directed to the right specialist more efficiently than if you were to go first to the A&E department. Contraception and sexual health issues can be dealt with either in the college clinics or at the practice by our skilled clinical team of college nurses and doctors. We also offer confidential sexual health screening. Emergency contraception is also available at short notice. See also Information on emergency contraception (at bottom of page) . All forms of contraceptive prescriptions are free to all NHS patients. The Sexual Health Oxfordshire clinics (01865 231231) in East Oxford and the Churchill Hospital offer contraceptive prescriptions (including free condoms) and confidential sexual health advice at a wide range of times. 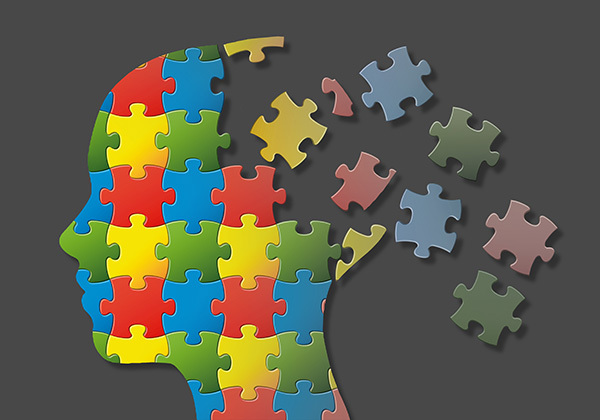 Mental health issues are common in the student population as a result of a combination of factors which include adjustment to a new living environment, relationship issues and work related stress. All the doctors at the practice are very open to offering confidential support to any student who is suffering from anxiety or low mood or any other form of mental health issue. We have close links with the Uiversity Counselling Service, the local mental health team, the Oxford Eating disorder clinic (Cotswold House) and also with a few trusted private counsellors and psychotherapists who have experience in dealing with students. We also, with your permission, can liaise with the college welfare teams if your mental health issues are likely to impact on your abuility to study. We are used to writing medical certificates for examiners for students whose health problems may have impaired their examination performance. view and record your information in the same electronic record, using a secure clinical system called EMIS Web. The College Nurse views and records information about your health through an NHS-approved virtual private network (VPN), which provides an approved, secure connection to the College Doctor practice’s records system. The information is then stored in your NHS GP electronic patient record, so it can be accessed by both your College Nurse and your GP when needed. If you have any concerns about this, please discuss them with your College Doctor practice.